Sip deliciously created spirits, craft brews and cocktails after an adventure at the base of Pikes Peak. Colorado Springs and the Pikes Peak region is home to an array of locally owned breweries, distilleries, wineries and even a few cideries. Pair a pint glass with a gorgeous regional trail to experience all that this beautiful city offers. More than 30 breweries call the region home. With so many to choose from, pairing a refreshing reward with a local hike or trail is a no-brainer. 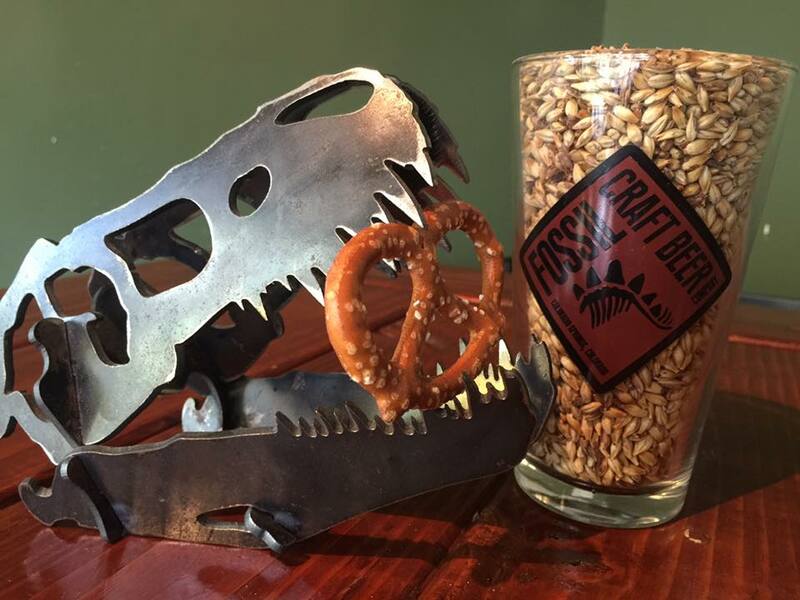 Stop in Fossil Craft Beer Company for small-batch brews after exploring the beauty found in Red Rock Canyon Open Space. Their house-made ginger ale is also refreshing after seeing the ancient rock formations in Garden of the Gods Park. On Garden of the Gods Road, you’ll find veteran-owned Red Leg Brewing Company, dedicated to brewing fine beverages to honor the men and women who serve and have served in the U.S. Military. Hop on two wheels to ride the New Santa Fe regional trail before grabbing some hops at Ivywild School's Bristol Brewing Company. This more than 100-year-old former elementary school boasts local cuisine, craft beer and coffee, a marketplace and the work of local artists. Wander the numerous trails and overlooks inside Pulpit Rock Park or Austin Bluffs Open Space before cooling off with a pint from Whistle Pig Brewing. 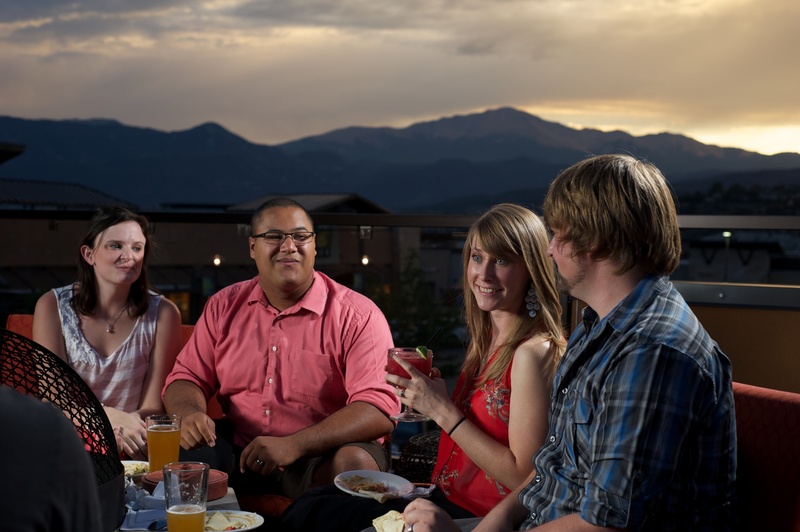 The patio offers amazing views, and flavors range from year-round offerings to seasonal sensations. 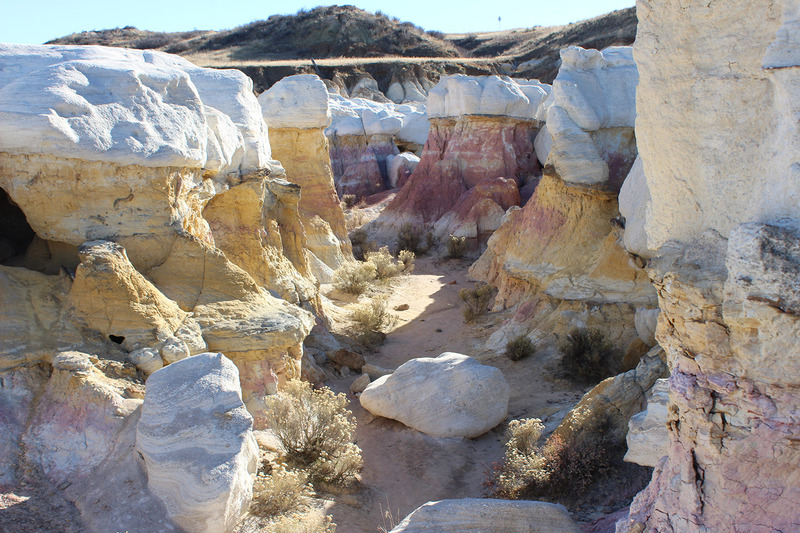 Head east to discover the hidden gem of Paint Mines Interpretive Park. Walk 750 acres that offer evidence of human life as far back as 9,000 years ago, and take note of the unique hoodoo and spire rock formations. 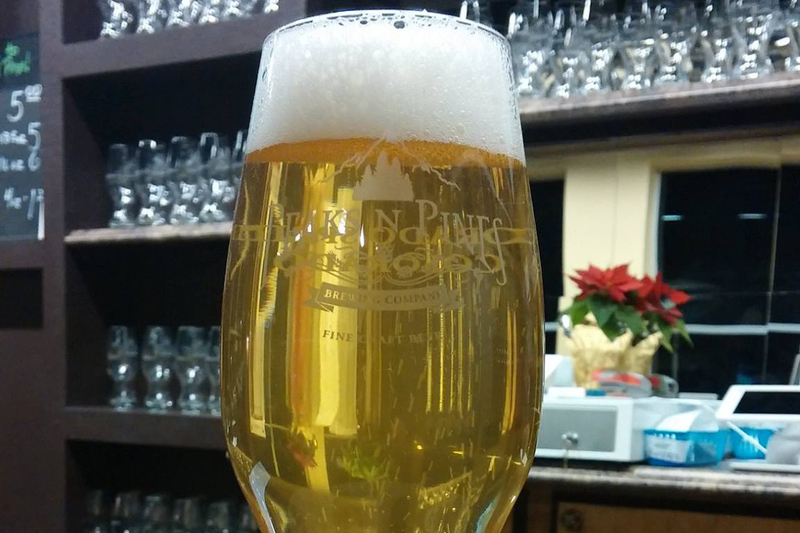 Stop in Rocky Mountain Brewery and Peaks N’ Pines Brewing Company before or after your outdoor excursion. Colorado Mountain Brewery's location in northern Colorado Springs is near the U.S. Air Force Academy grounds with various trail options in the foothills, while the brewery’s location in the southern area of the city is housed in the historical Round House. Triple S Brewing, the only Cicerone Certified brewery in town, hosts a weekly bicycle cruise along downtown’s Legacy Loop. Other favorite taps include Pikes Peak Brewing Company in Monument and Phantom Canyon Brewing Co in downtown Colorado Springs. Find a full list of breweries in Colorado Springs by location here. 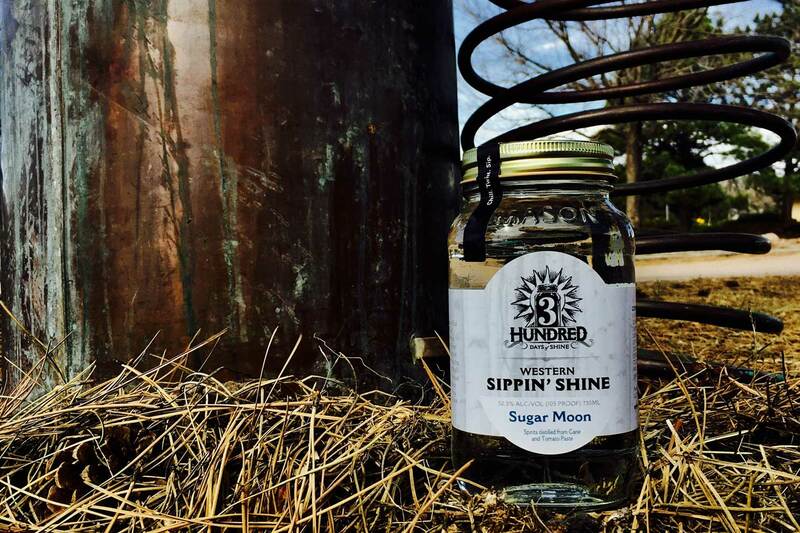 Unscrew the lid to the region's enjoyable moonshine. 3 Hundred Days of Shine is an ode to the many annual days of sunshine experienced in the region. 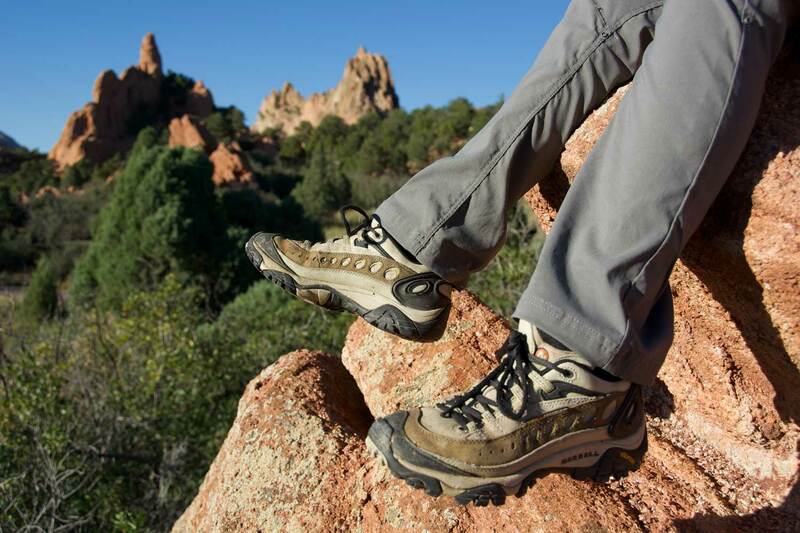 Paired with endless blue skies and a trek on the popular Mount Herman Trail, it makes for the perfect day in Monument, a town located just north of Colorado Springs. Now open in Ivywild School, Axe and the Oak whiskey is handcrafted and distilled by four friends using raw materials sourced from a family farm. 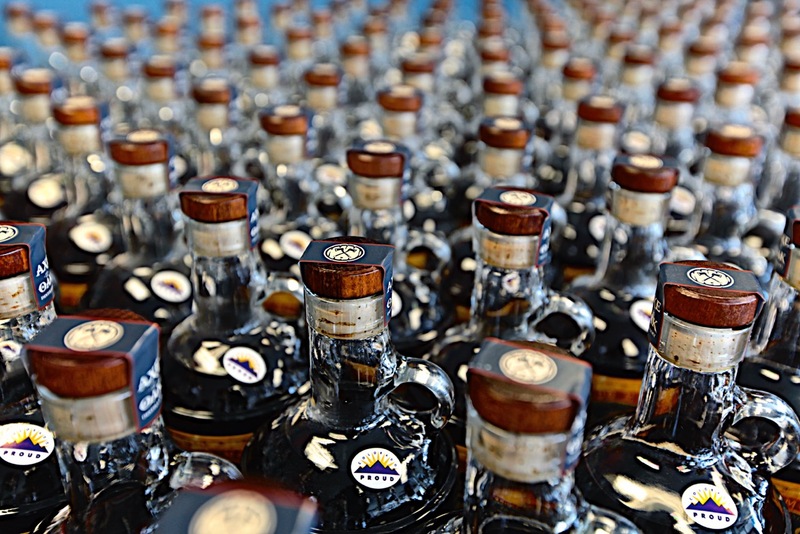 This small-batch whiskey represents a bridge between the storied history of the spirit and the promise of new horizons. The unique blend of corn, malted rye, and barley is filtered through pure Rocky Mountain water, creating a bold new direction in flavor. 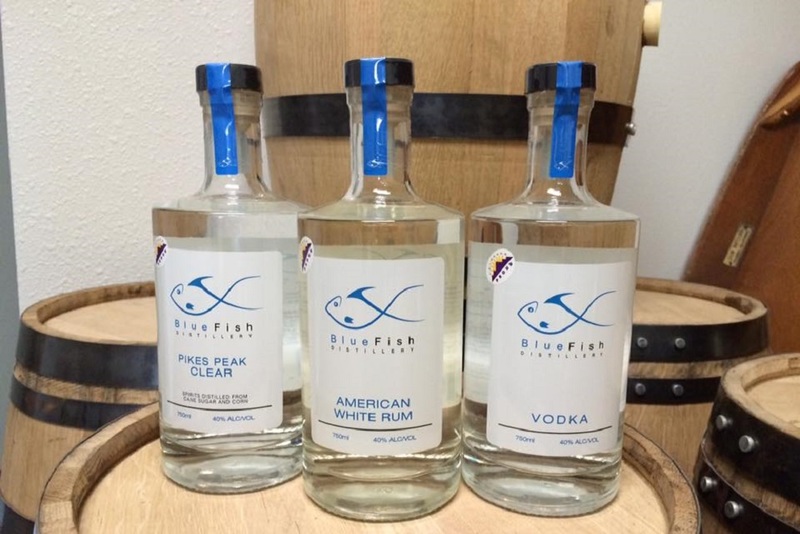 A grain-to-glass process is used to finish the variety of spirits showcased at Blue Fish Distillery. Whether it’s vodka, rum, moonshine or an agave spirit, this nano-distillery offers it all through raw ingredients and an onsite process. Take an epic hike or bike ride on one of our many trails and then refuel with a locally made craft beverage. Make a weekend of it in this beautiful region to enjoy hand-crafted beverages with this free passport with special deals, discounts and prizes.